Join our community for just under $30 AUD a month! Yep, that’s the price of one large coffee and a bun a week. 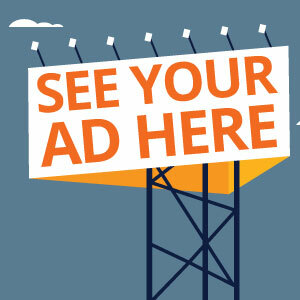 Directory listing, coaching, community, job opps and more. 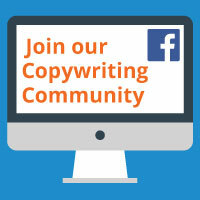 Our private Facebook copywriter community, is a safe place where you can share ideas and issues with other writers and seek guidance on running your copywriting business. And yes, whinging about PITA clients is totally allowed! You can also refer jobs to other writers and hear about new copywriting opportunities. Cool huh? 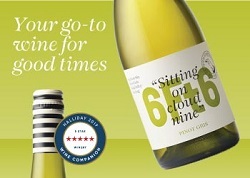 *Please note the Copywriter Concierge services offers NO guarantee of work being supplied. All projects are it’s given out on a first come first served basis and there is a referral fee attached. 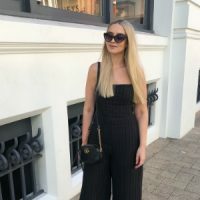 The most supportive online community I’ve found – you can ask questions and get excellent advice on running a copywriting business and dealing with all sorts of client situations. Priceless for any copywriter or marketer – I’ve recommended it to several copywriting pals already. This group has changed my life and business! Between the emotional support for those “down days”, the incredible advice from other experienced (not to mention smart, talented and LOVELY) copywriters, the discounted access to templates & coaching calls (highly recommend these) and some brilliant referrals that led to new business… I couldn’t actually put a price on the value I’ve received so far. 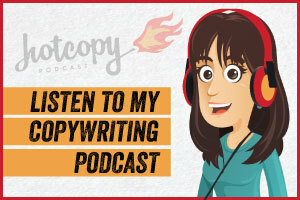 Kate is an angel for creating this resource – I recommend joining no matter where on your copywriting journey you are! What a fabulous community filled with genuine people, ready and willing to offer support and advice on a daily basis. Groups like this are hard to find- and I’m so glad I did. Thank you, Kate! Yes there are plenty of free communities – but the value of TCCS in comparison to those free groups is just incomparable. This is the friendliest, most helpful, most supportive online community around. Plus there’s sharing of job leads on a near daily basis (often multiple jobs a day) which is a massive bonus. So come for the support and friendly chit-chat, stay for the business building possibilities. And if you’re thinking that you don’t want to be hanging out online with your competitors, think again. 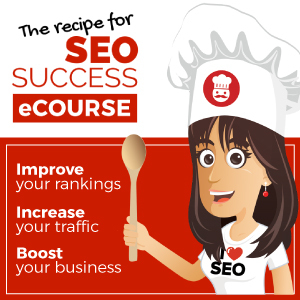 This group will boost your skills and confidence like you would not believe. Well worth every cent and some. 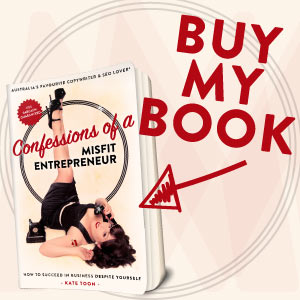 Joining Kate’s TCCS community was the best investment decision for my business in 2016. It’s a warm and supportive environment made up of zany, creative types who are hilarious. Though I think it’s Kate’s personality that has really made it cozy. 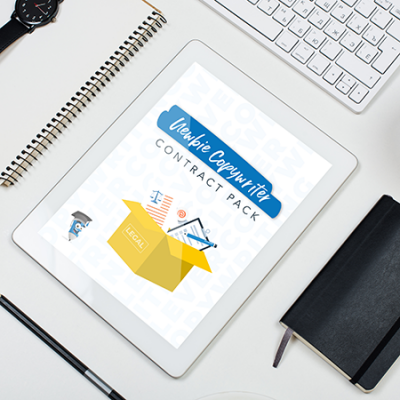 I’ve landed two copywriting jobs from the 3 months I’ve been a part of the community and earned back the money tenfold. It’s a genuine community on Facebook and I love being a part of it. Worth every dollar! 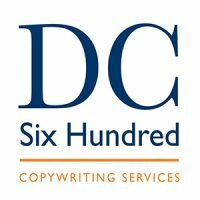 Joining TCCS community is by far the best money I have spent since starting my freelance copywriting business. This fabulous group is my daily place for advice, laughs, venting frustrations and sounding out ideas. Each and every interaction that I have had has been positive and I can’t put a price on how valuable this has been for me. 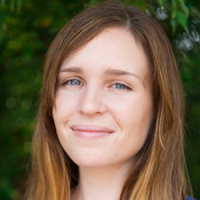 Thank you Kate for making it possible and to all in TCCS community for your general awesomeness! I am so glad I joined The Clever Copywriting School. It has been the best investment in my business. As someone who works from home, the Facebook group has a great way to connect with other copywriters, giving me some water cooler chatter with like-minded creatives in a supportive environment. The TCCS community provides the important office chit-chat and peer support that I would normally usually miss out on as a freelancer. 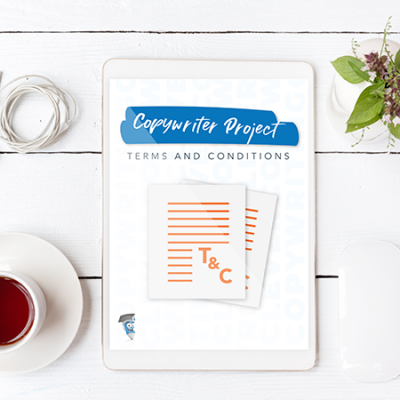 I get access to regular job referrals and advice (not to mention adorable dog photos), and I’ve found the Copy Shop resources really helpful – why spend hours researching terms and conditions for your client contracts when you can download a template for a very reasonable fee? There are a lot of free online communities around so you may hesitate at the membership price tag but I promise if you join, you will never, ever look back. This community, run by the lovely Kate Toon, is one that refers work, shares genuine thoughts, opinions and is truly supportive. Whether you have 20 years experience or you’re a complete newbie you’ll learn a boat load from this awesome group. Super dooper value in every sense. I joined on Wednesday and on Friday won a job that not only covered the cost of my membership, but my Mega Copywriter’s Pack AND money in the bank! Not only that, I haven’t felt lonely for a single minute here in my home office, I’ve made new friends and I’ve been able to ask questions and bounce ideas off other people who have been very friendly and supportive. My only regret is that I didn’t join sooner. Come and join the fun. I promise you won’t regret it. So worth it. I have only been a member for a few weeks but I can already see the investment paying off. 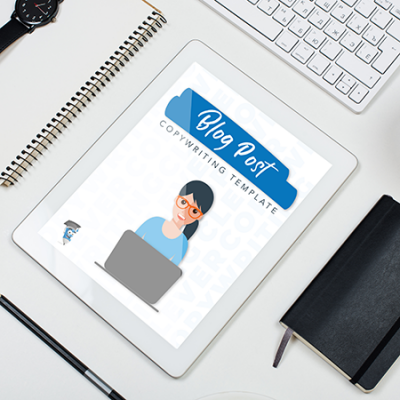 This little community is such a brilliant resource for freelance copywriters – allowing us to connect, share ideas, successes and challenges. I have definitely taken my business up a notch (or ten) since joining. The only reason I’m still on FB. My sanity on the cray days. Seriously, I don’t know what I’d do without this group. I spent a good few weeks thinking about whether I could, as a newbie freelancer on a tiny budget, justify the expense of this membership. I finally decided I’d view it as an investment in professional networking, and couldn’t be more glad I did. 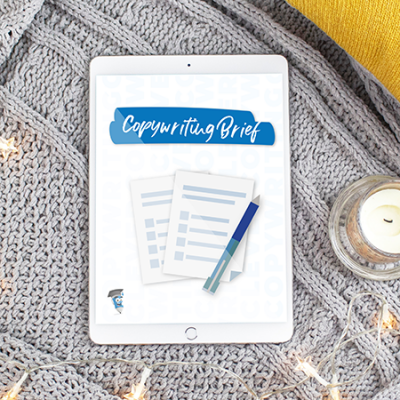 Not only has it instantly expanded my professional network, it’s a really genuine and non-competitive group of people who want to help each other improve their copywriting. I’ve never come across a group like this one and can’t recommend membership highly enough. I joined the TCCS community about 6 months ago and it was the BEST THING I HAVE DONE FOR MY BUSINESS. 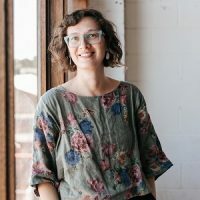 Being a freelancer can be lonely, incredibly daunting and you can be left second guessing every decision you’ve made – but all that is taken away by the amazing support not just from Kate, but from all the wonderful writers in the group. 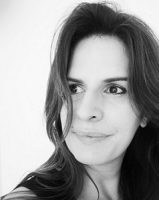 There is a great mix of newbies, as well as those who have been copywriting a bit longer, so if you have a question or need some advice – you can be sure someone is there to help out. I cannot recommend this group enough. Like Kate told me when I was on the fence, it’s only the cost of a coffee per week. But then, about 3 months into my memberships, I landed a job through the directory that paid for the whole year’s membership. So now, I can go back to buying my weekly latte, that I sip while I hang out with my virtual copywriting besties in the best Facebook group I’ve been in. The support from this tight-knit community alone is worth a lot more than my weekly caffeine dose. Joining this group helped me start thinking of myself as a proper copywriter. 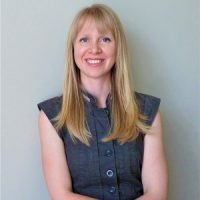 Transitioning into a new career is tough, but the support and advice I got from Kate and the members of this group, helped me come further in one short year than I would have in many more on my own. Whether you’re an established copywriter or someone looking to become one, joining this group is something you certainly won’t regret. Like many in here have said, freelancing can be one of the loneliest things to do. It’s why TCCS is so valuable. It really is a virtual agency, offering the support and banter of fellow writers, just without the actual water-cooler. It’s wonderful for the good days, even better for the bad days. TCCS reminds freelancers that they’re (we’re) not alone. And you can’t get more valuable tool than that. Thanks, Kate. 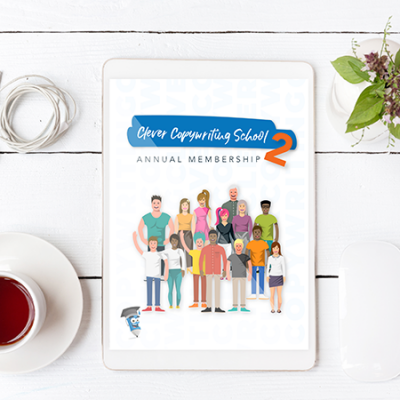 Short review: The Clever Copywriting School (TCCS) would be an invaluable asset to any copywriter. Get it. Longer review: As a freelance copywriter just starting out in this caper, it was really tough to know where to start. And even if I managed to figure that out eventually, the next step was equally bewildering. So to run into a community of copywriters – many of whom are technically competitors – sharing tips, war-stories, jokes and the like with each other was a literal godsend. By the way, that’s only talking about the Facebook community (which admittedly was the Number 1 reason I signed up). But there are a plethora of other benefits – I’ve found the discounts for the Copy Shop products and coaching calls pretty handy as well. 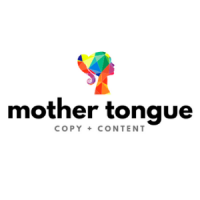 In a world where the costs for mastermind groups and coaching courses run into thousands, TCCS is providing an accessible, useful and darned friendly place for copywriters to gather online. I joined TCCS for three reasons. To be part of a group that shares the same joys and challenges as me, to access more work opportunities and to share my years of knowledge and experience with others. It’s delivered in spades on all three fronts, and on another that I wasn’t expecting: I’ve learned heaps. 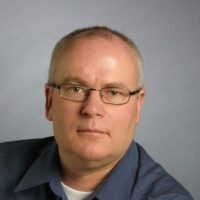 After 25 years in the industry you’d think I know everything, but it turns out I don’t. That’s TCCS – full of (nice) surprises! 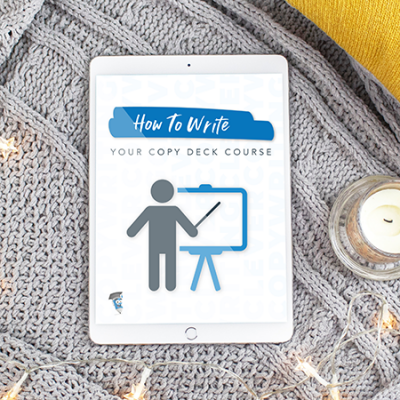 I’m just starting my copywriting career, and have been blindly feeling my way … but I’ve been ‘starting’ for a while now, and although I’ve had sources of information and encouragement, there’s been nothing like TCCS. So, what is TCCS? 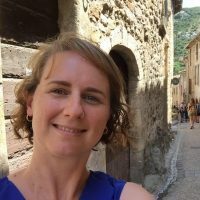 It’s a great source of tried-and-tested courses, templates, advice and encouragement from just-can’t-help-herself copy & SEO powerhouse Kate Toon. Having attended the TCCS CopyCon—Australia’s first copywriting conference—I was surprised to find myself among dozens of copywriters who seemed to know and love each other. That was what convinced me that I should become a member of TCCS instead of just buying a few of its products. And as if the products aren’t good enough in themselves, the FB community (TCCC) is a vital combination of tutor, mentor, sounding-board, shoulder to cry on, job agency and general hangout spot. 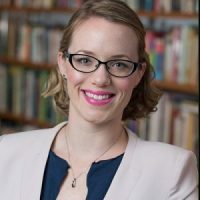 Kate is ever-present, but the friendly, caring support from other members is extraordinary, particularly when you really need advice on what to do next. No wonder everyone was pleased to each other at CopyCon; I think this may be the best $297 I’ve ever spent. Full stop. A wealth of information, advice, support and camaraderie. This group has taught me more about being a successful copywriter than all the copywriting books I have on my bookshelf. And believe me, I have a lot. And forget about the groups you’ve joined in the past where everyone’s in it for themselves. 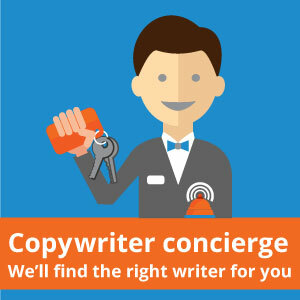 These copywriters are your colleagues, not your competitors. In fact, it won’t be long before you consider them your friends. 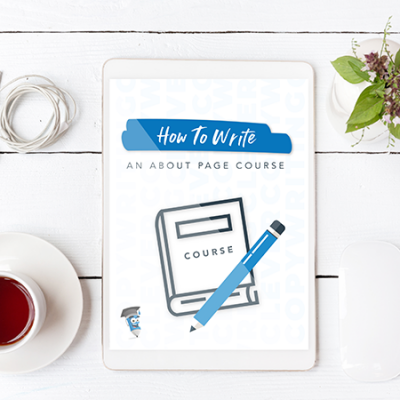 If you want to become the most successful copywriter you can possibly be, then this is the group for you. If you want to become part of a real community of writers who will share in the highs and lows of your daily grind, seek and give advice freely, offer support and even job opportunities, this is it. Stop looking and sign up. 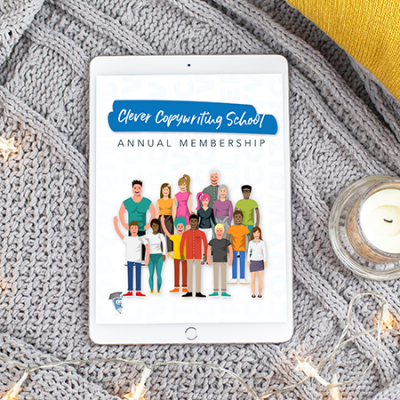 How do I explain the incredible impact The Clever Copywriting School membership has had on me personally and my copywriting business? Suddenly I’m part of an amazing group of copywriters who speak my language and understand my frustrations. I’ve learned more in six months than I have in the eight years of my copywriting career. I doubted for ages about spending the money but I’ve earned it back tenfold and being part of such a supportive group has boosted my confidence in ways I never though possible. Sign up now and you’ll understand what I’m talking about.